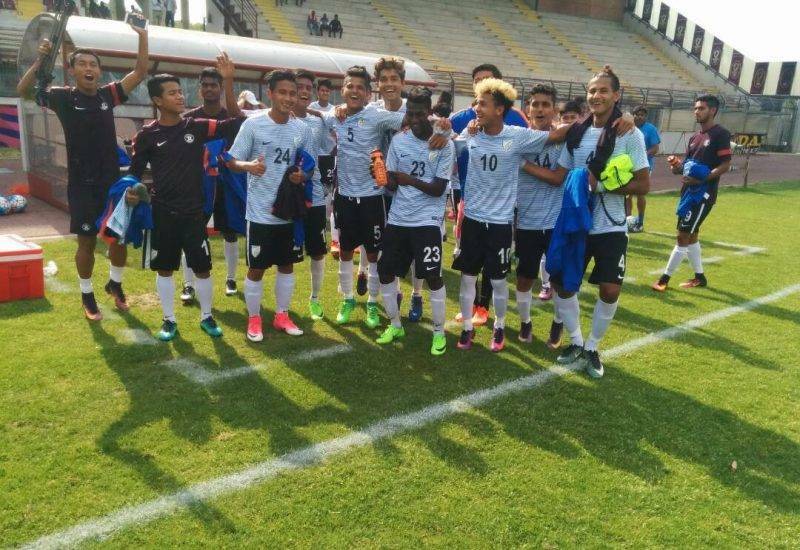 Reports sent out by the Indian football association claiming the Indian U-17 team beat their Italian counterparts in a friendly were greatly exaggerated. According to the Hindustan Times, the Indian side defeated an Italian Lega Pro U-17 representative team 2-0, but the Indian FA instead reported it was Italy’s U-17 squad. The Lega Pro side consisted of players from the third and fourth tier of Italian football, while the nation’s top players were taking part in the UEFA U-17 European Championship. However, the All India Football Federation (AIFF) failed to mention this fact, which misled Indian football fans to believe their team had taken down one of the giants of European football. Italy’s regular U-17 squad features top talents like Moise Kean and Roberto Biancu of Juventus, Gabriele Bellodi of AC Milan and a host of players from Inter Milan. The players India faced came from lower tier clubs like Modena, Cremonese and Padova. India will host the FIFA U-17 World Cup later this year. The team’s last international showing at January’s Granatkin Cup in Russia yielded just a single win in six matches.